Crystal Lask is the Patient Safety/Quality Improvement Coordinator at Barnes-Jewish St. Peters Hospital in St. Peters, Mo. After only two years as a staff nurse, Lask's manager described her as "a true leader, inspiring others with her positive attitude and compassion, mentoring new staff and demonstrating outgoing problem solving abilities." In her current role at Barnes-Jewish, Lask met with key physicians and nurse leaders to share information about evidence-based practice and in so doing, improved system-wide scores from 7th in the BJC system to 2nd. Lask continues to expand her knowledge base in the field of nursing. She acquired special training in Lean Six Sigma and has utilized her new skills to redesign work processes to both improve the flow for the staff as well as ensure the best possible care for the patients at Barnes-Jewish. 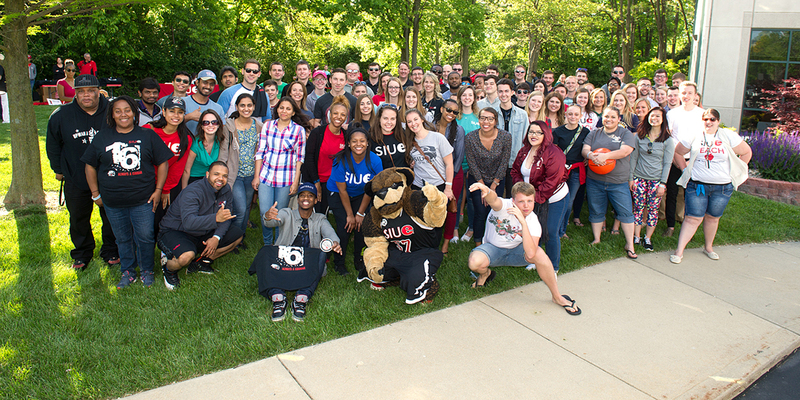 Lask is a member of the inaugural class of the SIUE Alumni Hall of Fame.